Press and hold the “end” button on the RICOH IWB screen. Press [Settings] twice quickly (double click). Logon to the RICOH IWB's firmware page. Save the latest firmware to your computer and double-click it to unzip it. Save the unzipped file to the root directory of a USB memory stick (the root directory at the highest level of a hierarchy of the USB memory stick). Insert the USB memory stick into the USB port on the side of the RICOH IWB. Press [AdminSettings] twice quickly (double click). Press the “System update” icon from AdminSettings. Select the system file and touch [execute]. *For more details, please consult the “Update system” section of the “Set up interactive whiteboard” section of the Operating Instructions (Controller Features). Open “AdminSettings” with double tap on the desktop screen. Select “Network Setting” and set IP address in the blank box. *For more details, please consult the Operating Instructions (Controller Features). Open “AdminSettings” by double tapping on the desktop screen. Select “Change Administrator Password” and change the password. 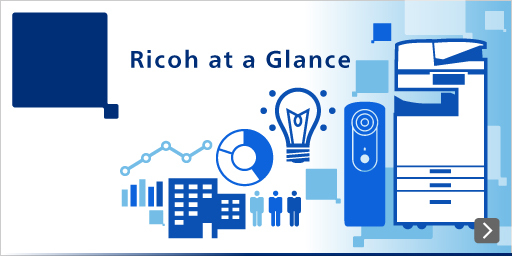 Should you encounter any difficulties implementing the steps above, please don't hesitate to contact your local Ricoh representative for further support.